Why is Lease Option so popular right now? 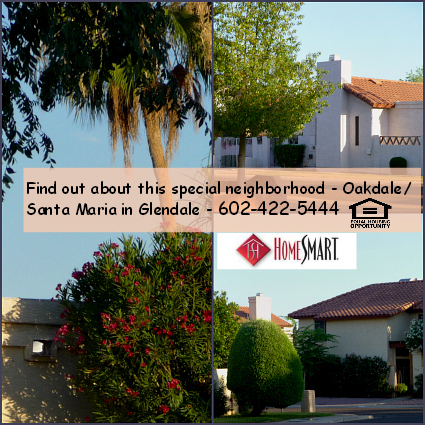 What the newest trend in the Metro Phoenix Housing community? Many real estate investors are buying homes to lease option to otherwise unqualified buyers. 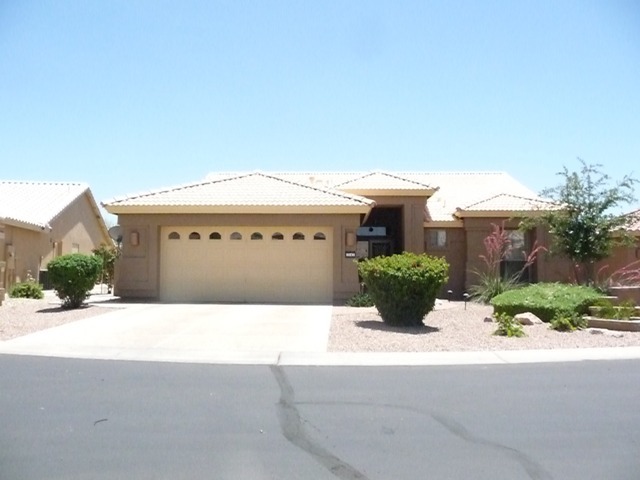 It’s really a win-win program as long as you are getting a home that you love and want to live in while you are getting your credit in line for purchasing the Arizona Lease Option home. We’ve outlined some steps for lease option homes in case you have questions on it. Of course, every seller has different criteria but many will have a list of homes that are currently available. Most require a significant down payment but allow for several years to complete credit repair. Many people like to take advantage of this type of program so that they know they are building their credit and have a goal to purchase a home and not continue renting longer than needed. Plus a good lender will offer tips on getting your credit score on track, for cleaning up negative credit and establishing new credit. 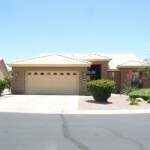 Looking for the perfect family Arizona home in the West Valley? Do you need a lease option to help give you time to fix your credit? Call us to find out how we can help – 602-670-8496. In this market, so many people need to have credit repair to qualify to purchase a home and that takes time. The good news about lease option homes in Glendale, Peoria, Phoenix or Surprise is that you have the time you need to get your credit back on track. We can help answer your questions on rent to own homes, lease option and what types of homes are currently available. What type of criteria do you need? Clean credit for the past 6 months with no late payments. Willing to work directly with a lender to get your credit on track. Do you have questions? Give me a call at 602-670-8496.